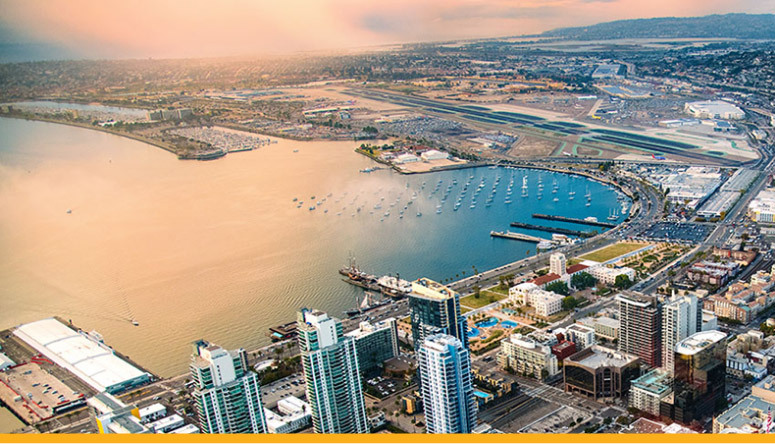 We’re based in San Diego, so we’ll bring some sunshine to our work together. By specializing in your industry, we understand your challenges. Having a narrow focus helps us see patterns and trends that we love sharing with our clients. You won’t have to waste time teaching us about your industry because we’ve lived in it since 1995. That’s because all we have is an elite team. There’s no bait-and-switch handoff to junior staff doing the work. Staying small allows us to be selective and focused on a few projects at a time. Our proven alliances with senior consultants ensure top-notch, reliable creative work. 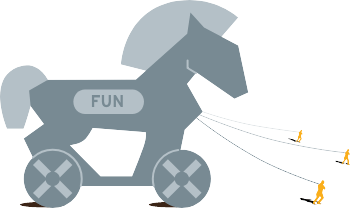 We’re committed to making our work together fun. You’ll appreciate our efficiency and love of sharing best practices for project management. Clients tell us we communicate well—listening closely, while challenging long-held assumptions. When I launched LecoursDesign in 1995, the firm lacked a clearly defined brand positioning. As I soon discovered, that was a mistake. 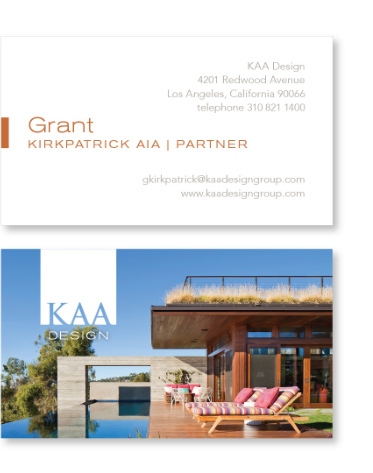 In 1998, KAA Design, a prominent Los Angeles architecture firm, hired us to update its brand identity. Based on that success, we created nearly all of the firm’s marketing communications materials over the next five years. 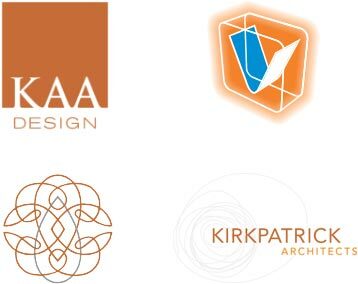 This included branding a new KAA division focused on brand experience. Unfortunately, because our firms now offered similar services, we were informed that our services were no longer needed. As you probably know, losing a great client is hard. The work we created together was intellectually challenging, fun, creative and financially rewarding. The loss was even more painful because the leaders at KAA had also become my friends. But through the experience, I learned an important lesson: if my firm could so easily be replaced by a new in-house branding division, we were simply a commodity. Over the next 10 years, I made a deliberate choice to deepen my expertise in the architecture/engineering/construction (A/E/C) industry. 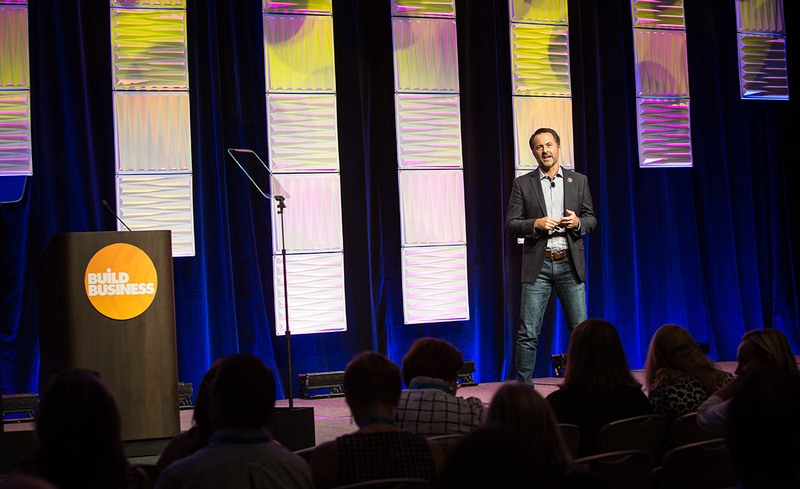 That included serving as a board member of the Society for Marketing Professional Services (SMPS) and achieving my Certified Professional Services Marketer (CPSM) professional designation. By writing and speaking about A/E/C branding and digital marketing, I got smarter. And through sharing my expertise, LecoursDesign now had a compelling brand positioning. Receiving this phone call was so validating. When Grant and I worked together previously, my firm was unfocused and essentially a commodity. Now I’d positioned LecoursDesign as an expert, and had shared that expertise in an email that inspired him to call. This call led to a new consulting project where we were the only firm considered for the assignment.